Want 10% OFF? Complete Our Guided Setup To Get Everything At 10% Discount. Get conditional fields and more extensions included in the discounted All Access Pass! Over $800 in annual savings! Conditional fields will allow you to create advanced forms with "micro commitments" to ease the user experience and display only what customers need to fill out. Easy Setup, Multiple Conditions, Advanced Customization. 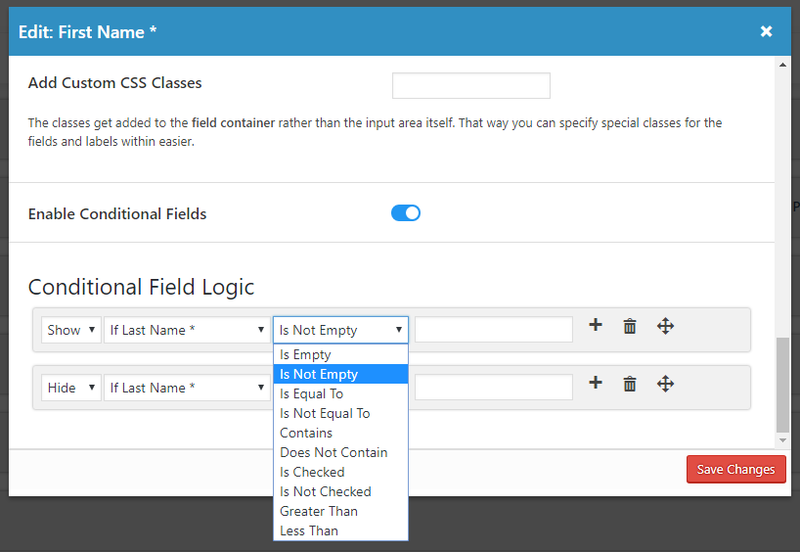 Conditional fields works with all the basic fields in FormLift. 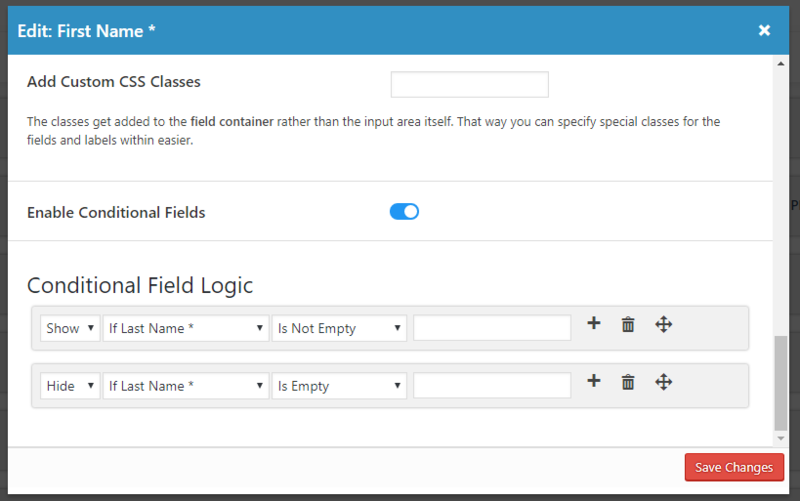 With multiple conditions to choose from, you can hide, and show fields at your leisure based on user input. 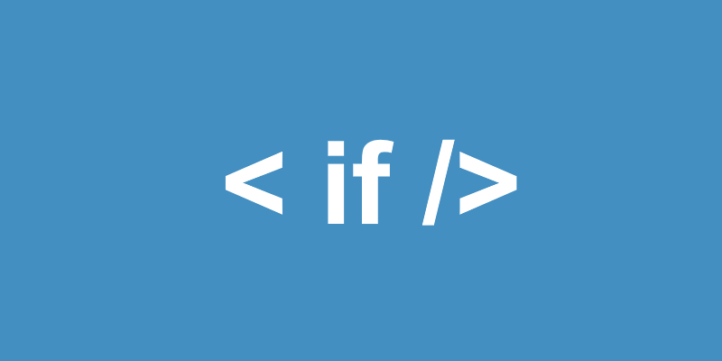 WANT 10% OFF Conditional fields? whether you already have FormLift or not, if you're thinking that you might need This extension, you can get 10% OFF by completing our 6 step guided setup! Once installed, the easy conditional fields editor will appear in the field editor popup. You will be able to select conditions based on the state of other fields to either hide, or show the field being edited. 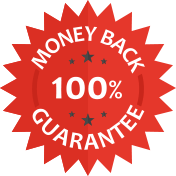 We are so sure you’ll be happy with your purchase that we offer a “30-Day Money-Back Guarantee” to ensure customer satisfaction of Conditional Fields. If for any reason you wish to discontinue using this extension, we will promptly issue a refund.